As we all know that legendary actor Akkineni Nageswara Rao, is the first Indian actor to be honored with a postage stamp by the U.S Postal Service (USPS). The Akkineni Foundation of America (AFA) announced this news, and stated that the stamp will be released on December 17 at the first International Akkineni Awards Ceremony being planned at ANR College, Gudivada. This is a great tribute to one of the greatest actors to have ever graced Indian Cinema. 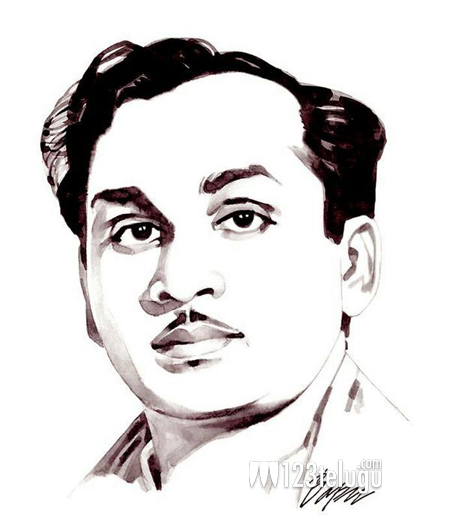 ANR lives on, truly !